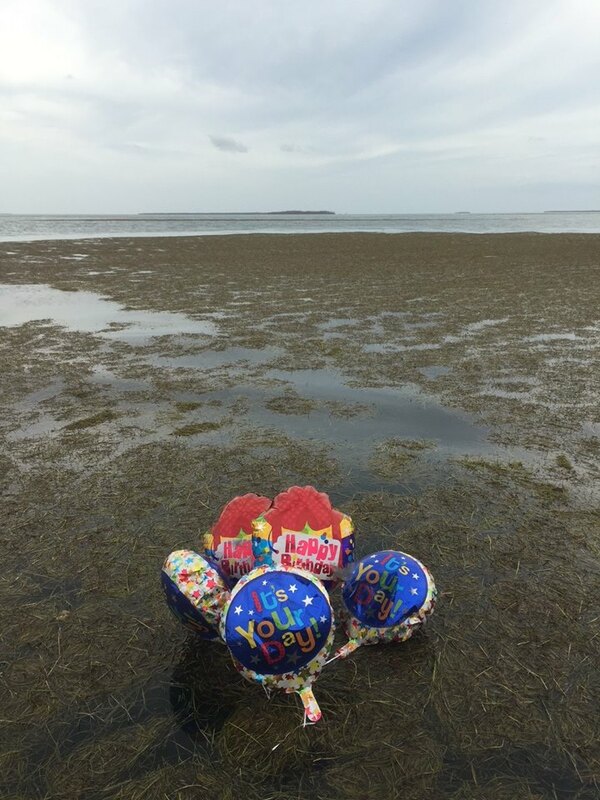 The Florida Keys National Wildlife Refuges Complex have reported on social media that they have found balloons at a wildlife refuge. The National Wildlife Refuge System - within the U.S. Fish and Wildlife Service - manages a national network of lands and waters set aside to conserve Americas fish, wildlife, and plants. The Refuges are home to more than 700 species of birds, 220 species of mammals, 250 reptile and amphibian species, and more than 200 species of fish. 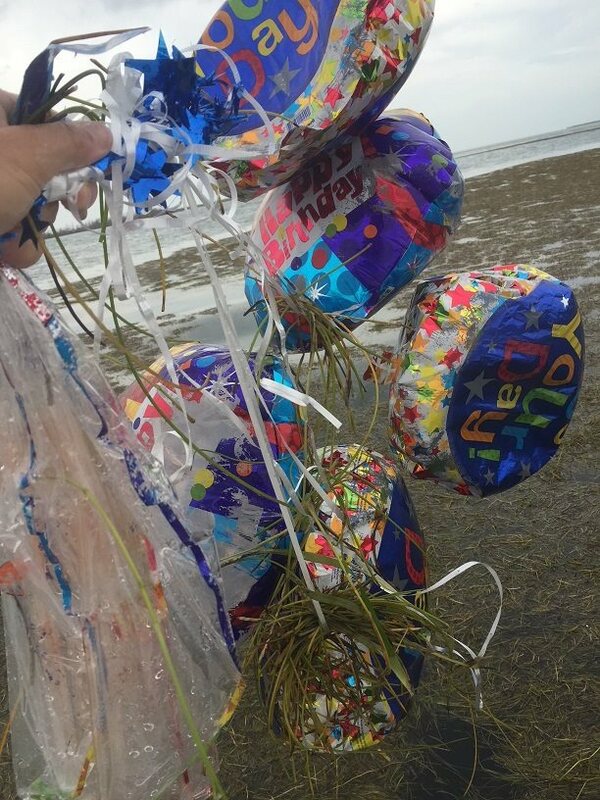 On Sunday 17 June 2018 Refuge staff found a bunch of a released balloons in the Great White Heron National Wildlife Refuge. This is an extensive mangrove area. Luckily the balloons were found and recovered before any wildlife was ensnared in the ribbons with fatal consequences. 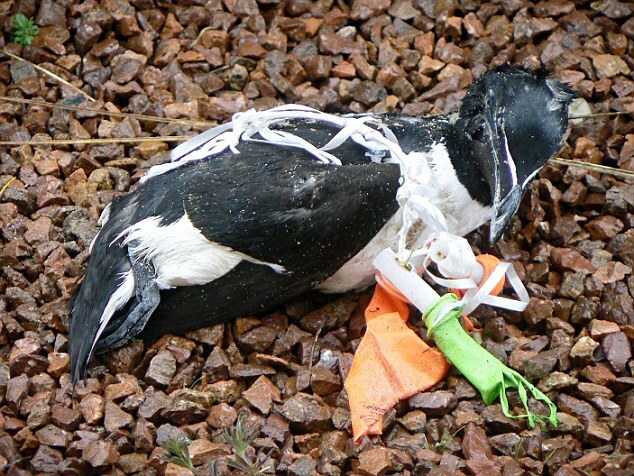 Birds can get entangled in balloon debris and starve to death. Staff posted the following statement on Facebook. "We hope you had a great birthday! And we hope you do a better job of securing your balloons next time. They ended up in Great White Heron National Wildlife Refuge with their tentacles lurking below to ensnare wildlife. Please people - we need to do better; every day birds, marine mammals, sea turtles, Key deer and other wildlife get ensnared in or ingest balloons, balloon twine, and other plastics. They often die horrible suffering deaths. Keep your balloons leashed!" At the time of writing this, the post had received 1,000 reactions and been shared 1,508 times. In 2012 the Florida Senate stated "the Legislature finds that the release into the atmosphere of large numbers of balloons inflated with lighter-than-air gases poses a danger and nuisance to the environment, particularly to wildlife and marine animals." Currently, Florida law prohibits the release of more than 10 helium balloons in a 24 hour period. In 2014, a proposal was made in the Florida Legislature to increase that limit to 100 helium balloons at a time as a part of a funeral, memorial service, or faith-based event. The proposal failed.